Sarah Nader - snader@shawmedia.com Alex Edmonds of Marengo stocks fresh sweet corn at his families stand during Tuesdays Woodstock Farmer's Market Aug. 8, 2017. 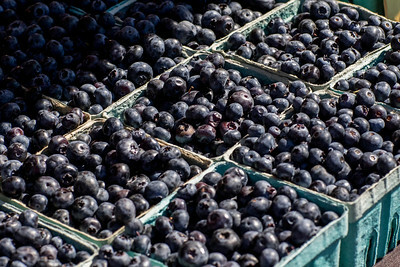 The summer market is held every Tuesday and Saturday from 8 a.m. - 1 p.m., May through October. Sarah Nader - snader@shawmedia.com A view of fresh picked blueberries at Tuesdays Woodstock Farmer's Market Aug. 8, 2017. The summer market is held every Tuesday and Saturday from 8 a.m. - 1 p.m., May through October. 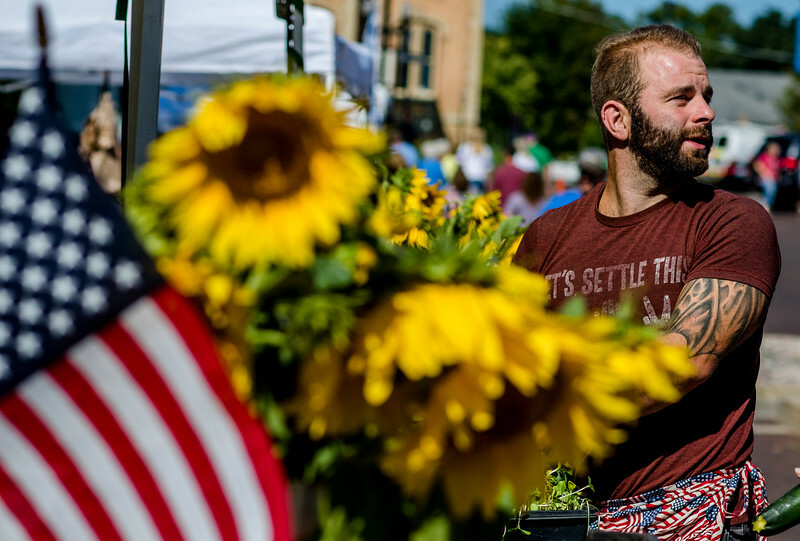 Alex Edmonds of Marengo stocks fresh sweet corn at his families stand during Tuesdays Woodstock Farmer's Market Aug. 8, 2017. 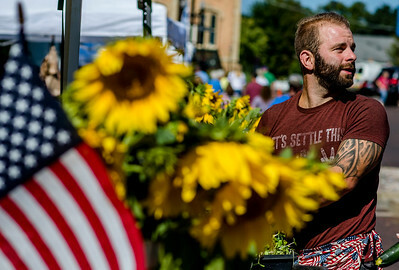 The summer market is held every Tuesday and Saturday from 8 a.m. - 1 p.m., May through October.